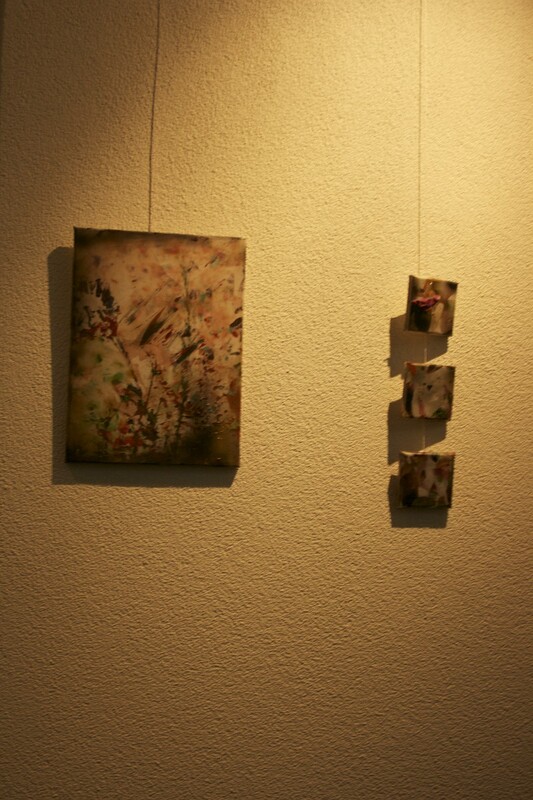 “Journey through Memory” has exhibited couple series of my work in different styles. 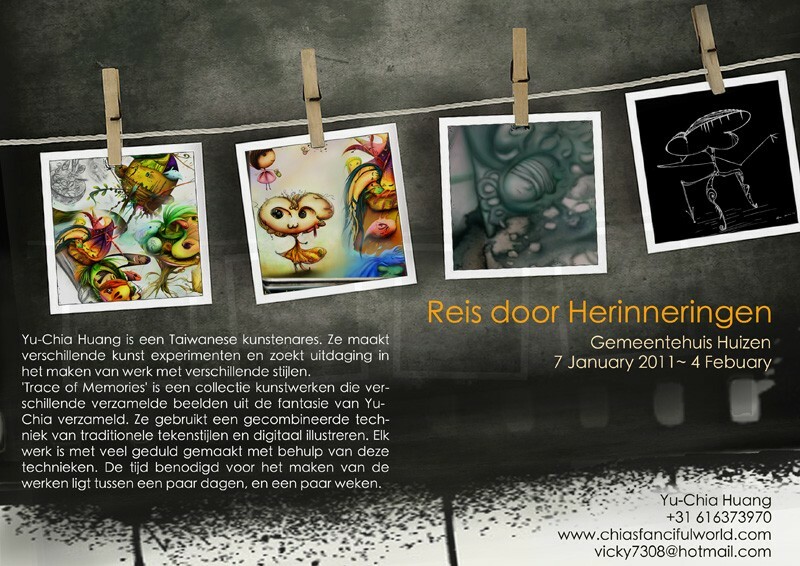 They have recorded my experience and art exploring from 2008~2010. 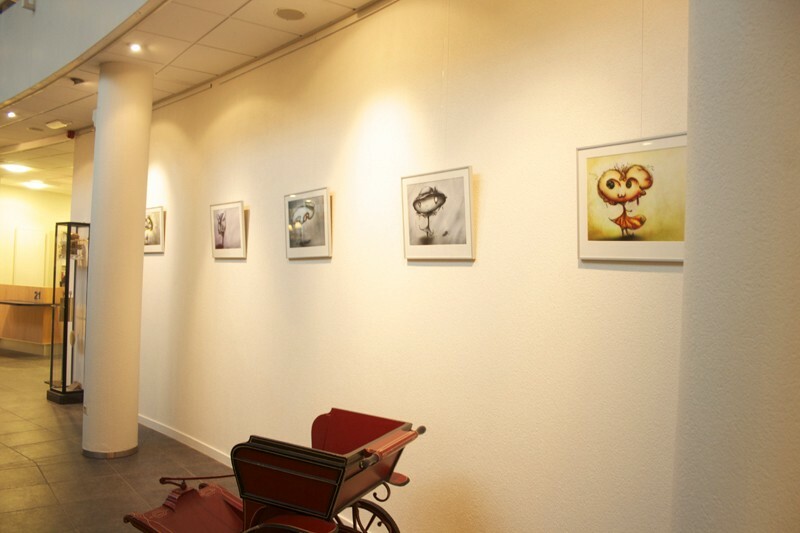 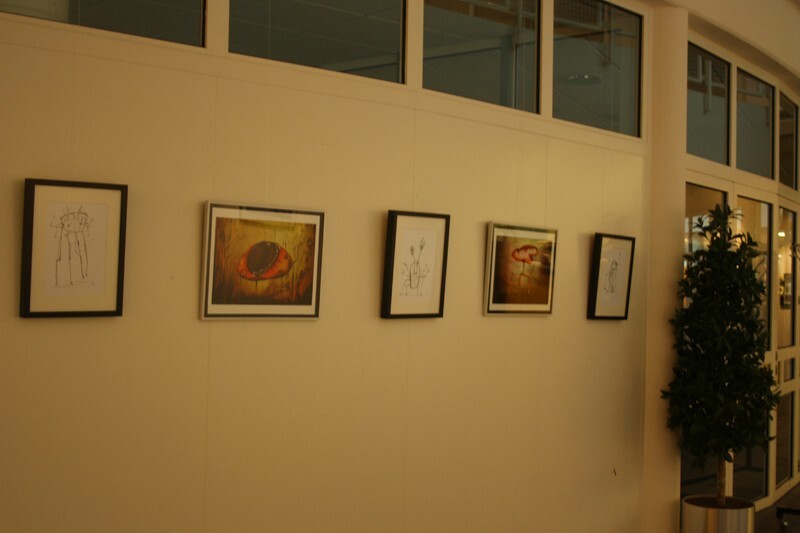 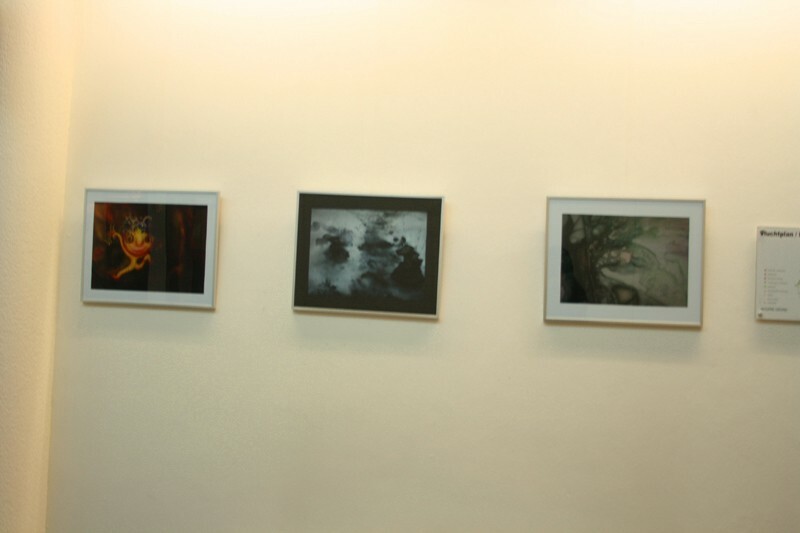 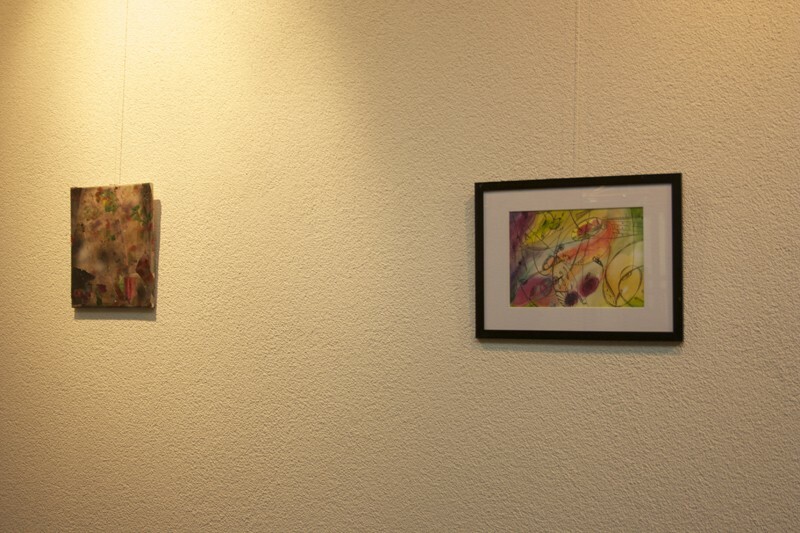 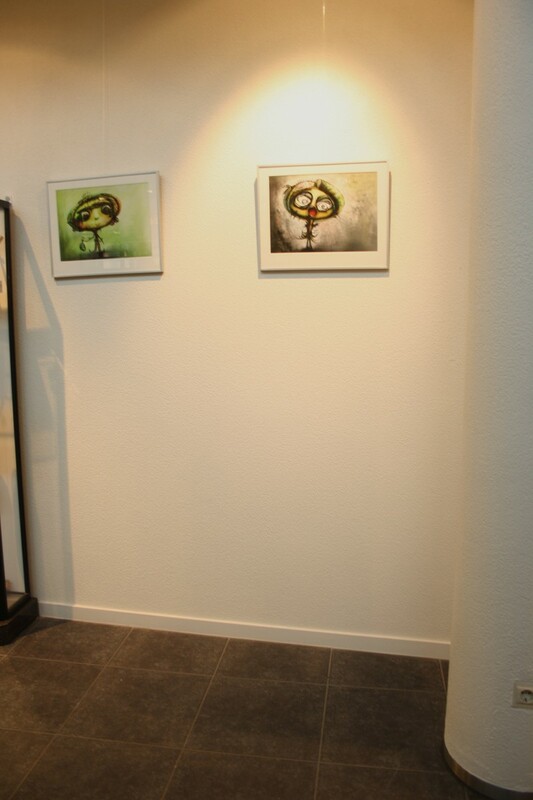 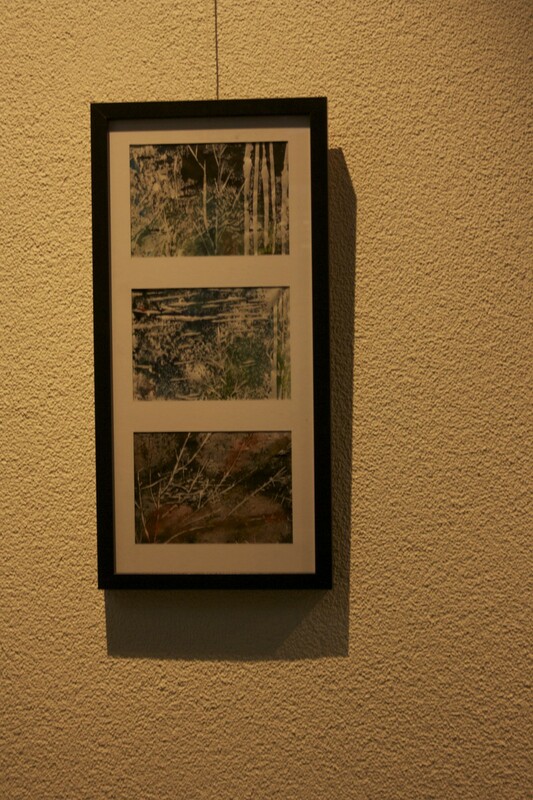 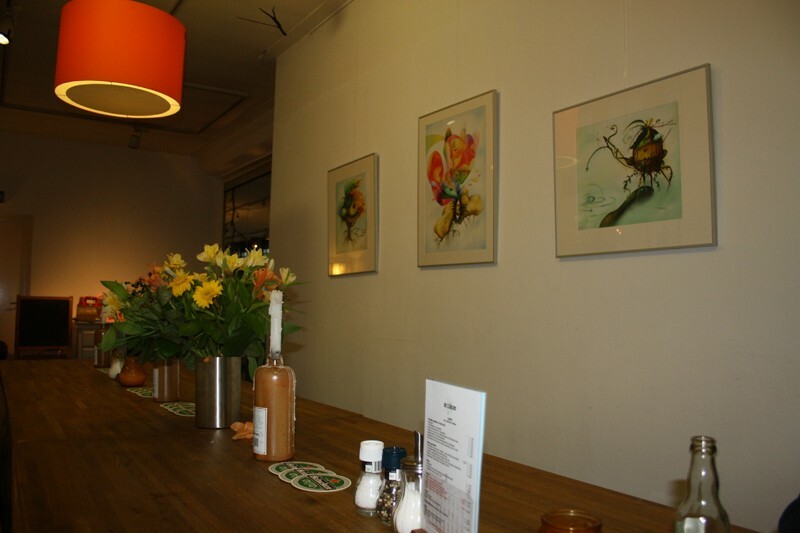 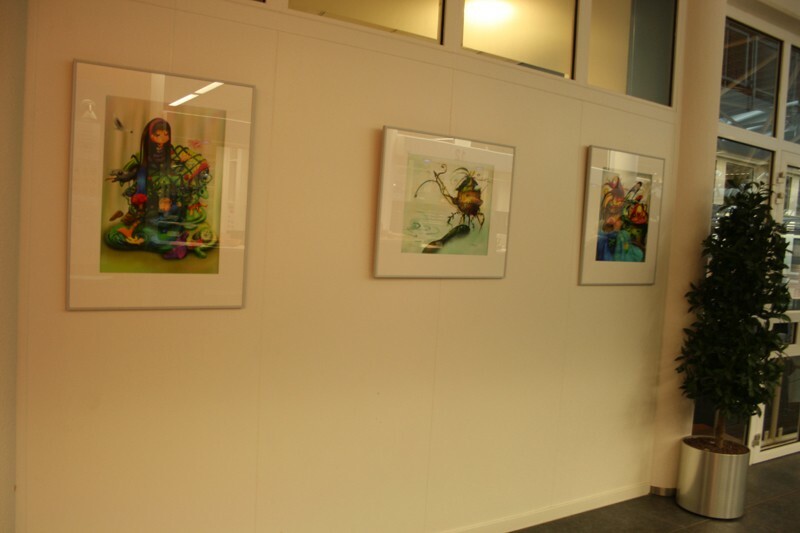 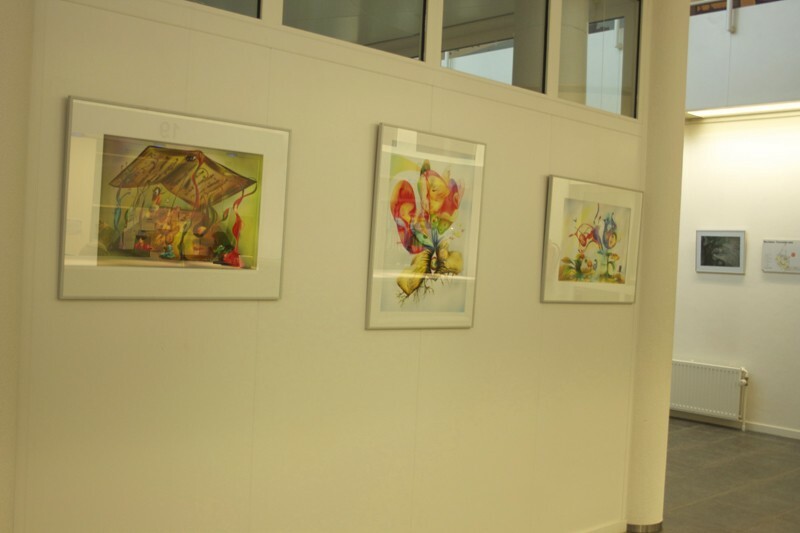 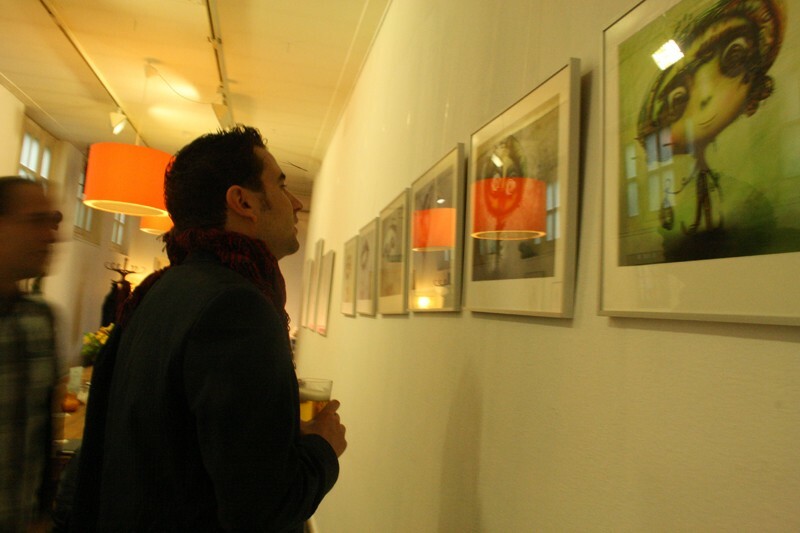 It was my pleasure that I could have a chance to exhibited my art in Huizen cityhall. 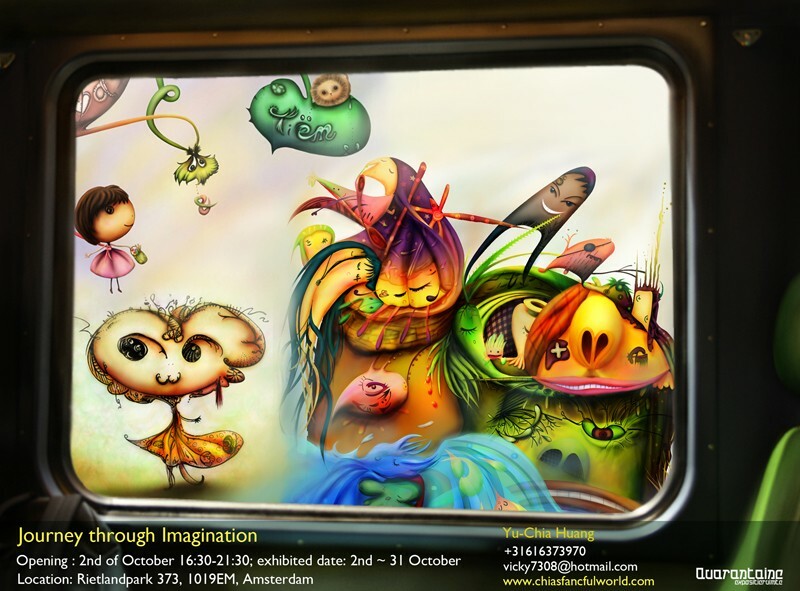 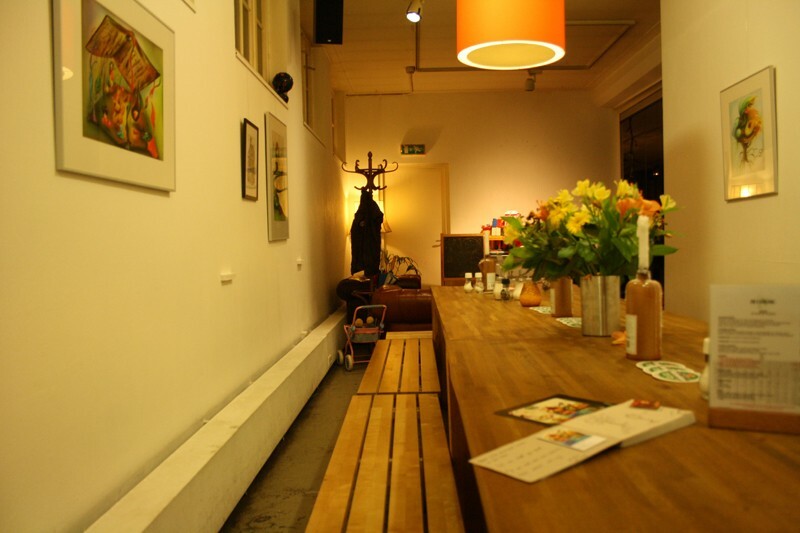 This exhibition will present three projects, “The way of seeing through Imagination”, “Journey through Emotion” and ” ipad project – Mod & Tiem” at the Art Cafe in Amsterdam.